Picking the Venue has the biggest impact on your budget…in so many ways. There is the obvious…pricing. Whether that is rental fee or Food & Beverage there is a huge variety of options available. It is so important to understand your buying power. How badly do they need you? As a planner with 15 years of hotel experience, I can tell almost instantly where we will be budget wise based on the client’s non-negotiables. I have said it before, but I will say it again, if you need to work backwards into your budget, the more flexible you can be the easier it is to negotiate amazing value for your event. The next thing that is so important is decor, priorities and general style. I have seen Ballrooms transformed into almost anything you can imagine..but it can take up a lot of the budget. That being said, if you do have it in your budget, ballrooms make amazing blank canvases to fill with your exact vision. On the other hand, if you are trying to manage a tighter budget, the venue you pick can save you a ton of money if it already has a lot of what you are looking for built in. I recently started working for a client who wants to to do a ‘Great Gatsby’ Style Adult Birthday Party. After listening to his passion about the theme and wanting to truly bring it to life, I remembered this fabulous event space that was actually a converted lounge that could not scream Roaring Twenties any louder. Having so much of the theme already built into the space is allowing us to spend the budget on amazing entertainment and the little touches that we would couldn’t otherwise fit in the budget. 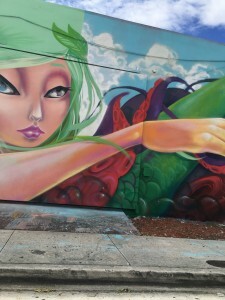 In Miami alone there are hundreds of amazing event venues that are “non traditional” and have their own charm and decor. 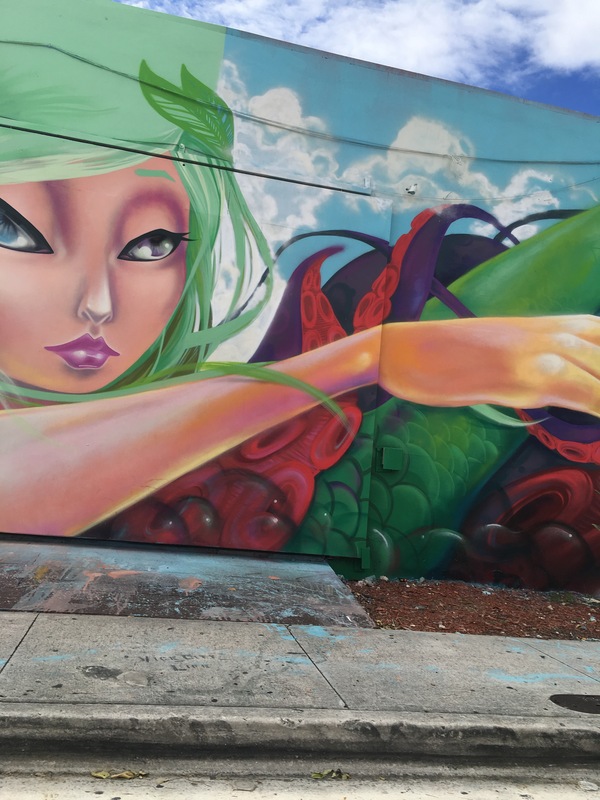 I recently visited Cafeina in Wynwood http://www.cafeinamiami.com.For my non-Miami readers, Wynwood is this amazing urban area that is known worldwide for its amazing street art. Cafeina is this very cool art gallery with indoor and outdoor space with monthly art installations. It has all the needed luxuries like valet, but also eliminates the need for spending money to bring the walls to life. Instead you can play with lighting and furniture, or upping your culinary game. Clearly that is not the venue for everyone but there are so many just like it for completely different reasons. Whether it is an outdoor oasis or old school cigar bar, the options are almost limitless. While you can find a lot of it online, I will tell you it can be a daunting task and a lot of the space might not even come up in your search. That is why planners are so important and often have a significant return on investment. By knowing a lot of the spaces in the area I was able to suggest a space that best fit his style and would maximize the budget. I saved him more money then he spent on my fee! It doesn’t happen all the time, but typically you can get a great feel for it after your initial call with your potential planner. In that first call I take the time to understand exactly what the client is looking for. I do this whether I am hired or not..in fact I can’t provide a proposal without understanding the budget and expectations. I will walk you through different scenarios and budget considerations so that you feel confidant in me and I can understand how I can best serve you!